Rent a portable wireless internet device to use in the U.K. With this device you can connect up to 10 devices to the internet at the same time. 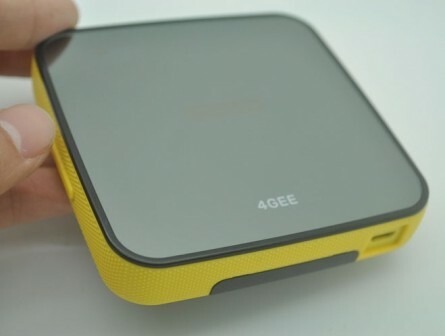 Internet without landline, internet without cable, its small and portable. includes a return postage envelope (already paid by us) for posting the device back to us, by popping it into any U.K post box (post boxes are on every street in the U.K). 1 to 7 days hire gets 2GB(2000MB) of data, 8 days or more hire gets 5GB (5000MB)internet data (You can activate more data through the device). Daily Limit? No, we Do Not have any “daily download limit”. Last minute order? Thats fine, we can deliver the device to you within 24 to 30 hours after your order has been confirmed(on a weekday). If you order in advance, we always aim to get the dongle delivered to your accommodation (delivery address) a day before your arrival date. includes £30 Deposit that would be paid back to your account once the device has been return at the end of your stay.